How may we help you quickly? 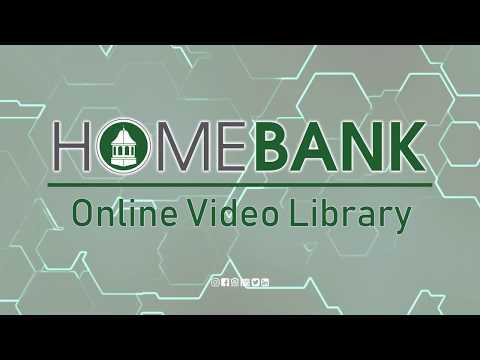 Business Banking Associate Katie Smith discusses how business owners can save time and money using HOMEBANK’s Remote Deposit Capture service. HOMEBANK’s Assistant Vice President Caitlin Anderson discusses ways to encourage employees to sign up for direct deposit. HOMEBANK’s Vice President Hadley DeFraia discusses the reasons an employer may wish to begin paying workers with direct deposit. Thinking about accepting credit cards at your business? HOMEBANK’s Assistant Vice President Brady Frericks discusses things to think about before you request a quote. Need assistance? Speak to our helpful staff! Call us toll free at (855) 577-2001.